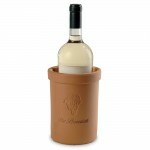 Personalized Terra Cotta Cooler (P/N 9015). The grapes are engraved into the chiller, and the name is imprinted below the grapes. Imprint area: 3" x 3". 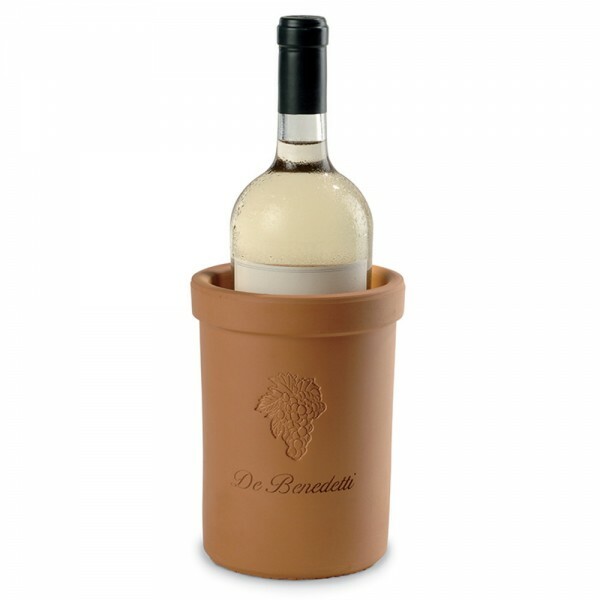 With our genuine Italian terra cotta wine chiller, your wine will remain cold for hours of enjoyment on hot summer days.